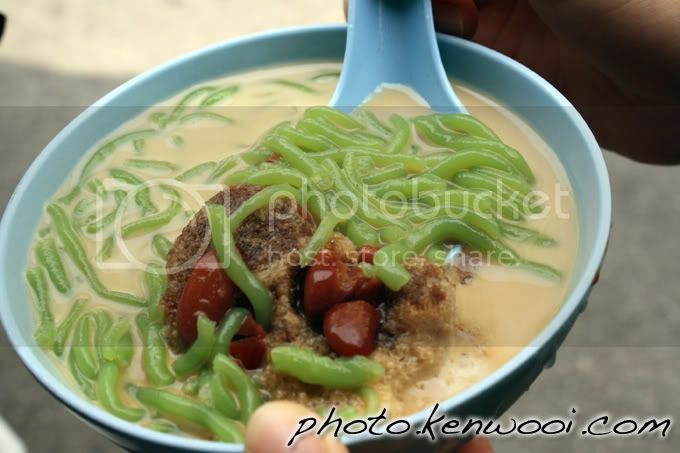 The famous and delicious chendol from Penang, which can be found along Penang Road. Definitely my favourite! More details at Fabulous Chendol at Penang Road on kenwooi.com.